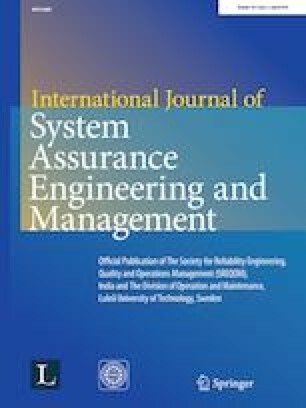 The purpose of this paper is to do the reliability-cost optimization of the life support system (LSS) in a space capsule by using a multi-objective gray wolf optimizer algorithm (MOGWO). MOGWO is a population based metaheuristic which mimics the hierarchal & hunting behavior of grey wolves (Canis lupus). An interactive reliability-cost front has been generated by using MOGWO from which decision makers can choose a point of his/her interest. The efficiency of MOGWO in optimizing the reliability-cost of LSS have also been demonstrated by comparing its results with a very popular swarm based optimization technique named multi-objective particle swarm optimization. A framework based upon MOGWO, which is a very new nature inspired metaheuristic, have been presented for reliability-cost optimization of LSS in a space capsule.